Apple is releasing a set of redesigned iLife apps – iPhoto, iMovie and GarageBand – with hundreds of new features for iOS and OSX today. They’ll also come free of charge with every new iPhone, iPad or Mac purchase. Apple’s trio of creative media apps have been optimized for both iOS 7 and the OSX Mavericks update, adding 64-bit support for faster in-app performance and easier integration with iCloud. Apple says browsing snaps through iPhoto has “never been faster or easier” thanks to the 64-bit compatibility. The app has been completely redesigned for mobile devices too, adopting a flat, dark design that is in keeping with iOS 7. Photo books, previously an exclusive feature for Mac, is now in the iPad version too with multi-touch support for rearranging individual pages. As before, users can then send this off to Apple and have a premium coffee table book (or similar) delivered to their home. No word on if, or when the feature will be available for iPhone users though. 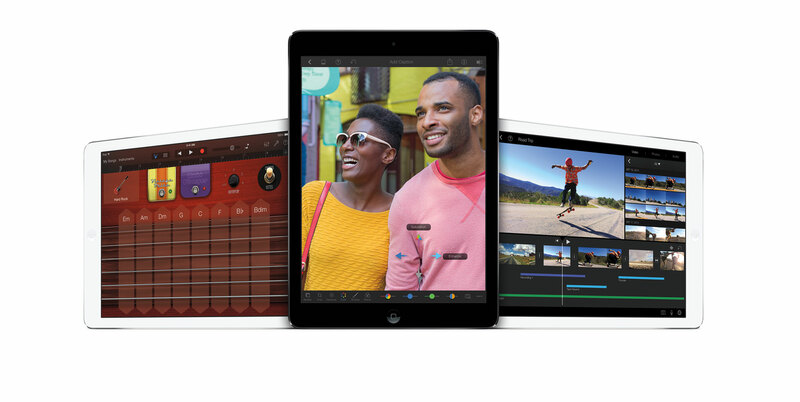 iMovie is being updated too for iOS 7, with an all-new design that’s been designed with simplicity in mind. Apple refrained from detailing every new refinement, but emphasized a new share tool that lets users instantly share the project. The Mac version has been redesigned too, making it “easier to browse your library and share your favorite moments”, according to Apple. High-level effects such as speeding up or slowing down video has also been revamped to take advantage of the new video capabilities found in the iPhone 5s. There’s also iMovie Theatre, which brings together your finished projects, iTunes trailers and shared clips. The app is still integrated with iCloud too, which means your library will be synced across your iPhone, iPad or Apple TV. GarageBand is also getting an all-new look for iOS 7, increasing the number of available tracks from eight to sixteen. 64-bit devices, meanwhile, will be able to handle up to 32 tracks of music simultaneously. The Mac version has a new design and sound library too; Apple showed off a ‘Drummer’ tool that will auto-generate a variety of different beats and loops in the style of various professional drummers. There are settings for changing the intensity and complexity of the arrangement, which can then be previewed in real-time alongside the rest of the track. 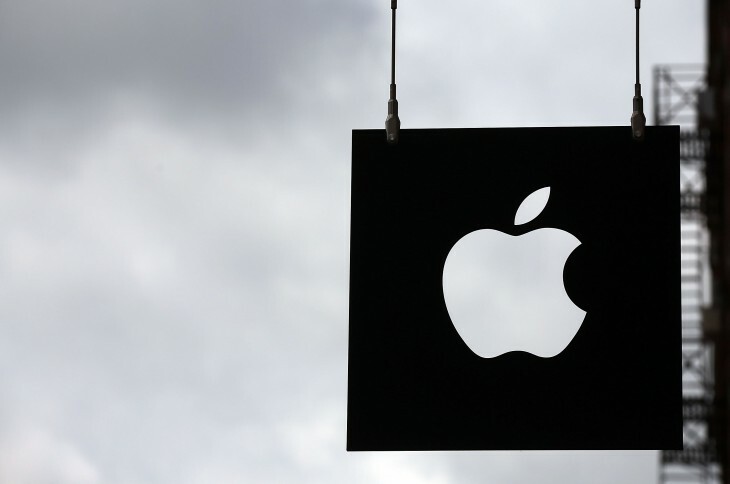 More: For everything Apple announced at its October event, check out our handy list.